In the latest move to capitalise on nostalgia, Nokia has announced a phone based on the Nokia 8110, the handset that made an appearance in The Matrix. 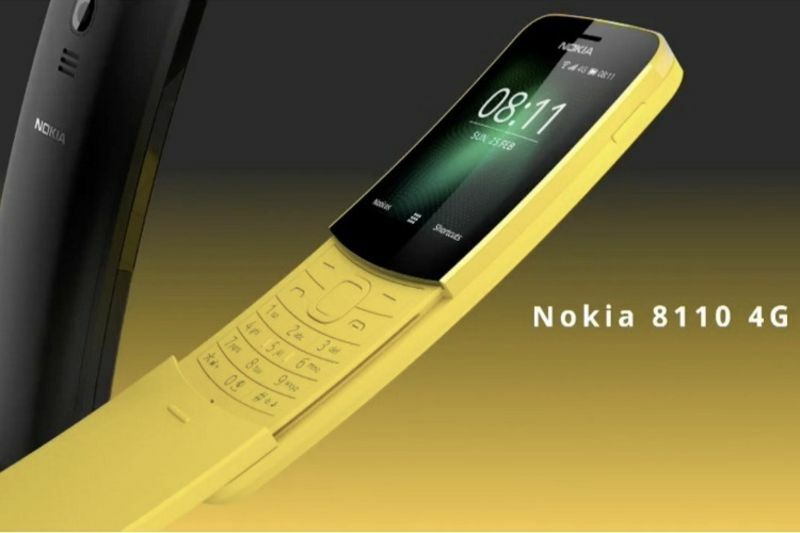 The Nokia 8110 4G was announced in Barcelona on Sunday and its revelation likely prompted a lot of folks to break out their old leather trenchcoats and mirrorshades. The only reason why anyone would want to own this phone would be to pretend you are Neo from The Matrix. Like last year's Nokia 3310 reboot, the 8110 4G has none of the features that today's smartphones have, but it does look pretty cool when you answer a call. The phone will launch with LTE support, will contain the iconic Snake game and boasts a 2-megapixel camera on the back. Under the hood, there is a Qualcomm 205 chip, a 1,500mAh battery, 4GB of storage, 512MB of RAM and it also has 4G connectivity. The Nokia 8810 also has 2.4-inch QVGA curved display, and the handsets will be released in black and yellow. The handset is set to be released in Europe in May. As soon as we know when (or if) the phone is coming to South Africa, you will too. Need A Detox From Your Phone? There Is A Book For That! A Double-sided Phone – Who Knew That Could Even Be A Thing? Video: The Insane Lighter Phone Available To Buy!